President Obama pledged to run a transparent administration that respects public access to records. 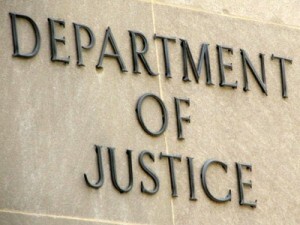 But an internal audit of the Justice Department recently found excessive secrecy, according to Slate. For example, a review of documents found that information was marked as secret despite containing no classified information, Slate reported. Posted: 10/4/13 at 10:58 AM under News Story.